We are lucky to be supported by Miss Waters, Mrs Peck, Mrs Pritchard, Mrs Rose and Mrs Rees. 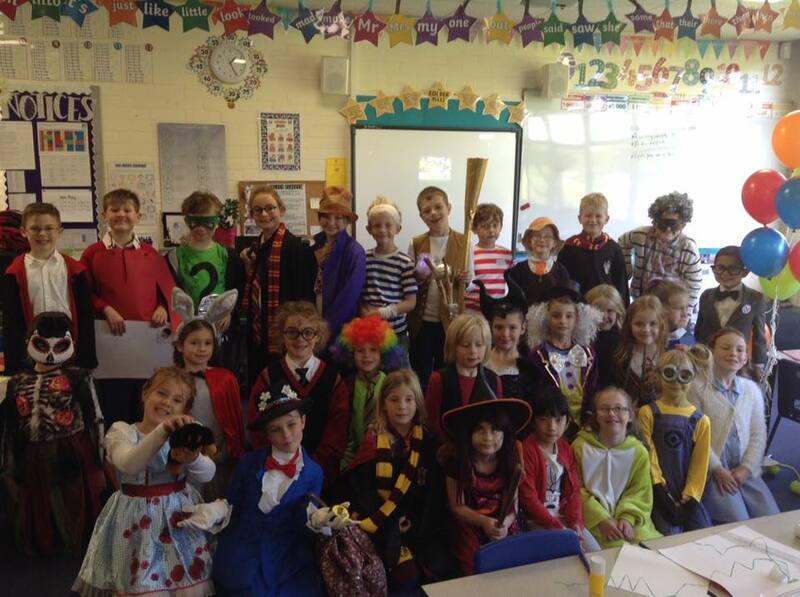 This term, we will be learning all about ‘Fractured Fairy Tales’, ‘The Gunpowder Plot’ and ‘Rubbish and Recycling’. We have had a fantastic first half term in Class 7, learning all about ‘The Firework Maker’s Daughter’ and Electricity! Please have a look at our blog posts to see what sort of exciting things we have been up to! In Class 7, we have been working on artwork inspired by Jean-Michel Basquiat – Check out our fantastic work! Click on each photo for a closer look!